What Features are on the 2017 BMW 4 Series? 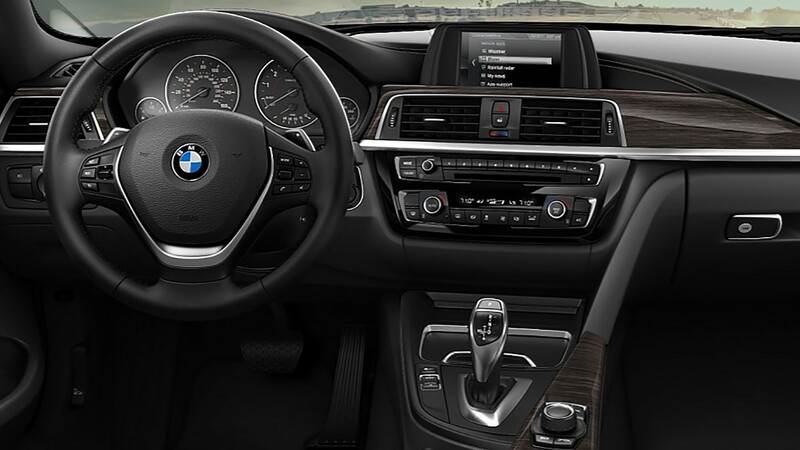 Yonkers drivers prefer having a vehicle that epitomizes style and class, and the 2017 BMW 4 Series will do just that. From the stunning exterior to the intricate interior to the amazing power and performance found on this model, there’s nothing New Rochelle drivers won’t love when this model is placed perfectly in your driveway. 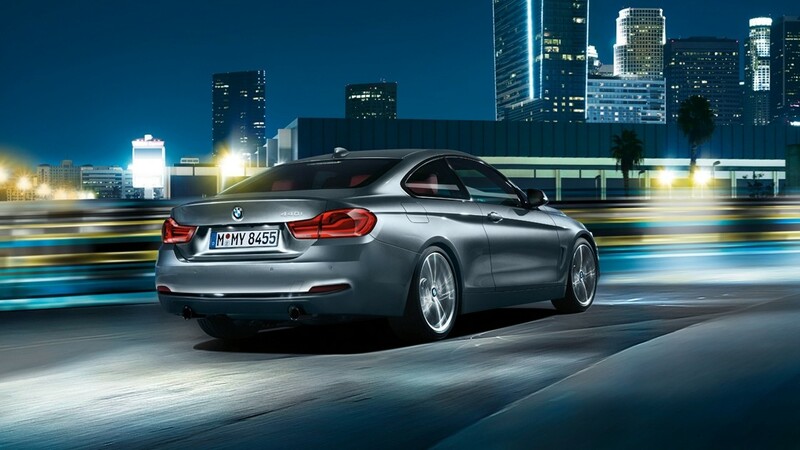 What separates the BMW 4 Series from other models you’ll find on the Mt Vernon roads is its incredible exterior style. This series comes in coupe, gran coupe, and convertible styles, so you can choose the exterior that matches your specific taste. In addition, you’ll appreciate the toned body that delivers a masculine appeal. 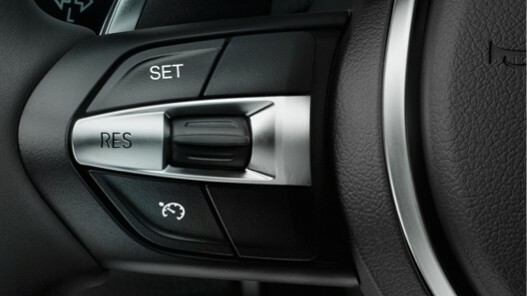 Not only is the BMW 4 Series equipped with the tech that keeps White Plains drivers informed and entertained for years to come, but it also delivers other tech features you can’t help but enjoy. BMW of West Chester has a nice selection of 2017 BMW 4 Series models for you to test drive and take home today. 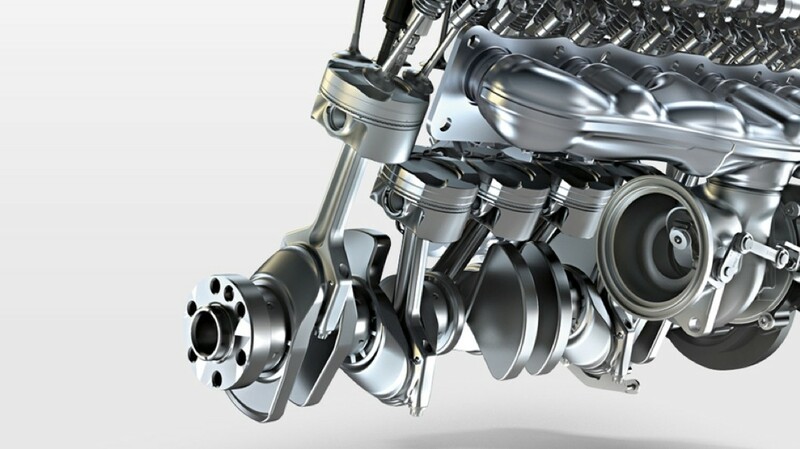 Visit our dealership at 543 Tarrytown Road in White Plains, NY or contact us at 914-761-6666 today to schedule your test drive or learn more about our special offers and finance offers.